The holiday season is almost upon us and there are many great activities to go along with it. From sipping on hot chocolate and enjoying the holiday decorations to getting together with friends and family, there is always something exciting to do during this amazing season. What many people don’t consider doing during this joyful season is taking a trip away from home with your whole family. There are many great locations for your family to visit throughout the world but none can compare to the holiday experience that you will receive in Pigeon Forge. Pigeon Forge is full of holiday cheer, it is even a close second to the holiday spirit that is felt through Santa’s North Pole workshop. 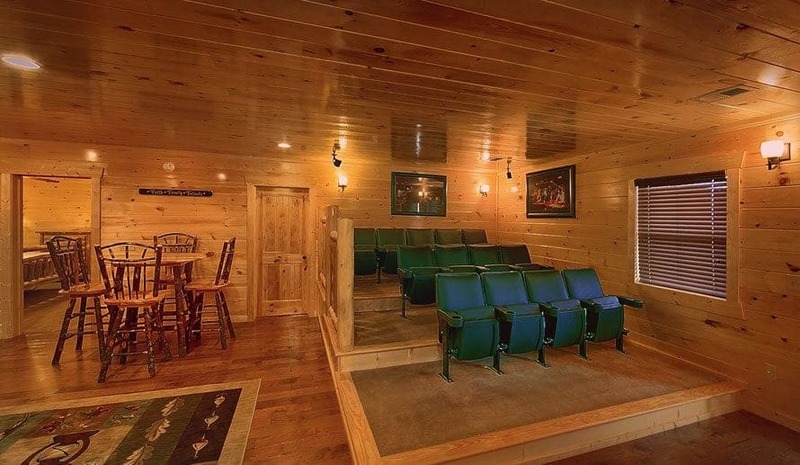 Make your family’s holiday get-together even more special this year by choosing to spend it inside one of our large group cabin rentals in Pigeon Forge TN. In addition to giving you and your loved ones a fun and relaxing place to spend the holidays together, they also come with a variety of benefits that are sure to make your stay here as memorable as possible. Looking for a way to have some fun between the end of summer and the start of the holiday season? 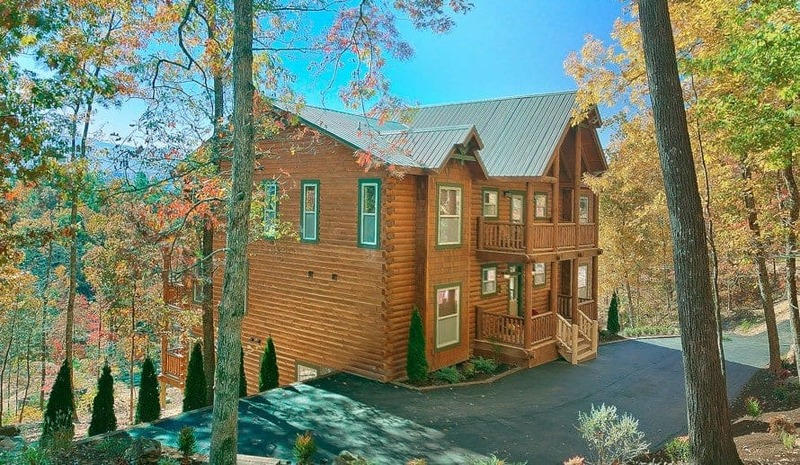 Invite your friends and family to join you for a fall vacation in Pigeon Forge, Tennessee! With breathtaking scenery around every corner and a variety of seasonal festivals and activities, autumn is one of the very best times to visit the Great Smoky Mountains. Congratulations! 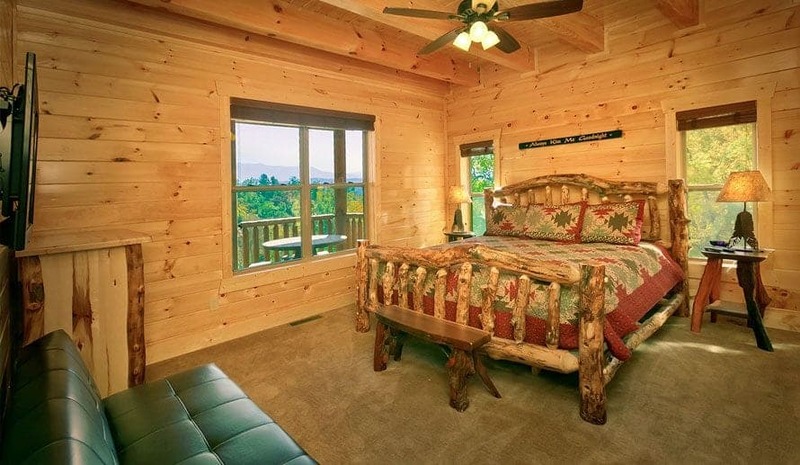 It’s time to start planning your big day in one of our large Gatlinburg TN log cabins! We can’t wait to help you get started. In order to do so, we want to help you out with some of the basics of wedding planning so you don’t forget any of the essentials. All of the excitement you are experiencing from your engagement can be so overwhelming you may forget a few things, and in that case Large Cabin Rentals is here to help. Find out below exactly what you will need to have your perfect Gatlinburg wedding. 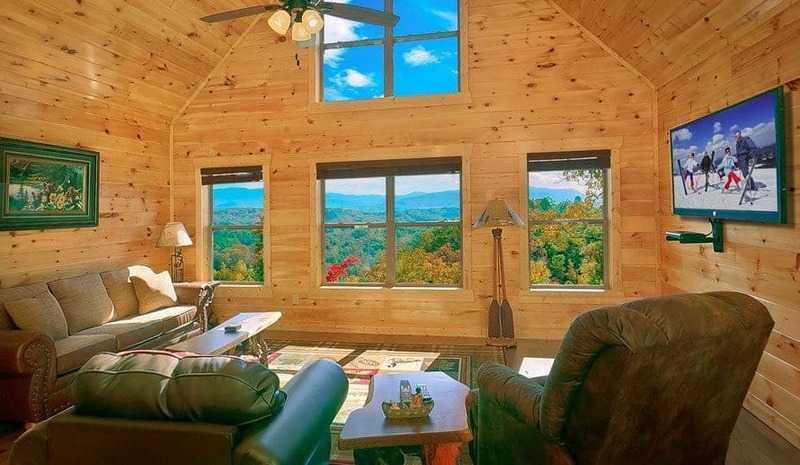 Trying to find the perfect vacation cabin rentals in Pigeon Forge TN can be tough, but we can easily narrow your search by telling you what to look for. 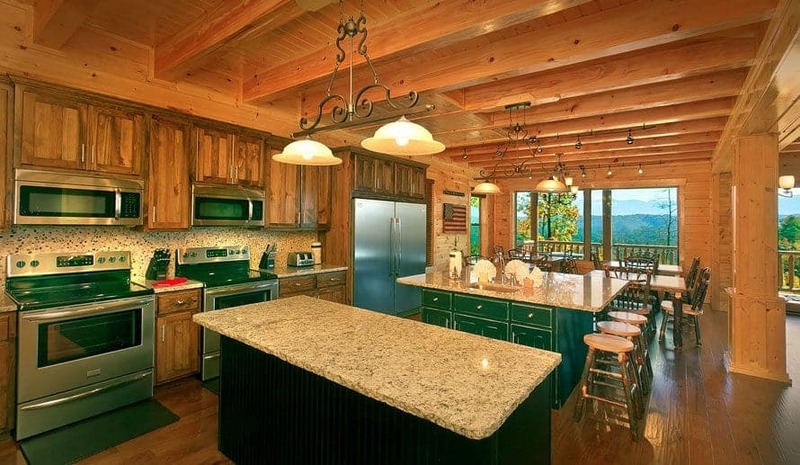 From an ideal atmosphere to luxurious amenities, you will be surprised what all it takes to create the best place for you and your family or group to stay during your getaway in the mountains. Whether you are planning a family reunion a church retreat or a corporate getaway, it is always important to make sure that you pick the perfect place to stay during your vacation. Not only does your lodging affect how well-rested and relaxed you feel during your trip, the amenities found inside also have a big influence on the quality of your stay.